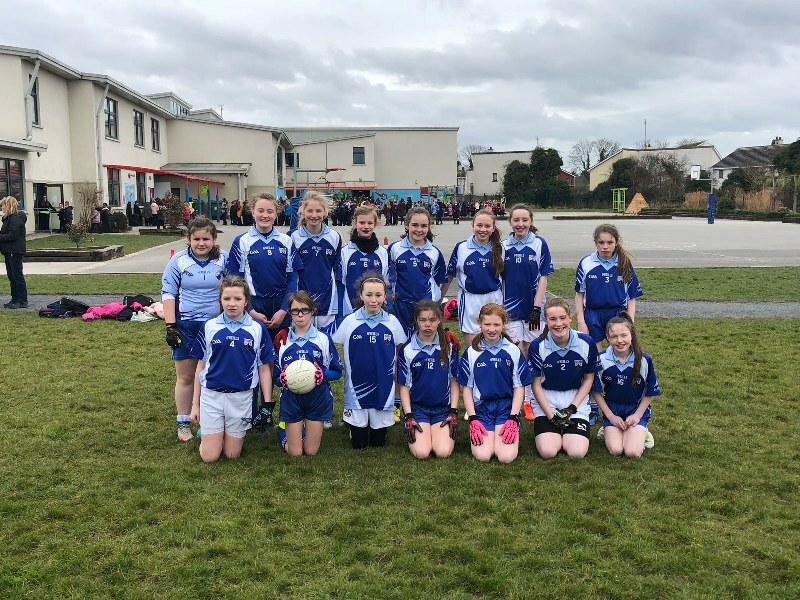 Slane NS played their first Division 2/3 Shield game in Navan this week. Slane were playing against a strong breeze in the first half but scored an early goal. However, Scoil Naomh Eoin replied with a goal. Slane settled down then and both teams played some flowing football. Lauren Smith pulled off great saves in goals and Aoife Lynch carried out a great girl marking job on Scoil Naomh Eoin’s best player. Niamh Floyd was also noteworthy in defence.